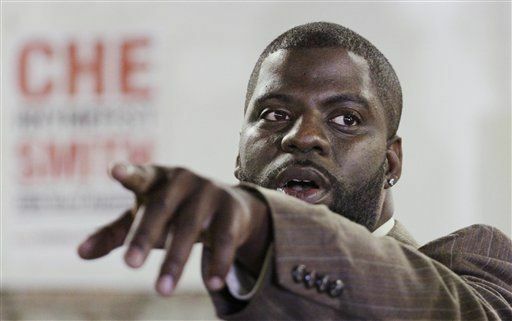 *Chicago alderman candidate and rapper Rhymefest fought hard but lost with 45 percent of the votes to incumbent Willie Cochran’s 55. But Rhymefest, born Che Smith, is not going down quite yet. Instead, he’s challenging the system and claiming there was massive voter fraud. According to the freshman politician, his opponent’s total was greatly inflated, however he has to prove it. The other side says everything is legit and ‘Fest is just a sore loser. He has yet to reveal his plan to prove his claim.